International Women's Day is annually held on March 8 to “celebrate women's achievements throughout history and across nations” and this year’s AusBiotech Women in Life Sciences Luncheon tomorrow in Sydney will launch the inaugural ‘Big Sisters’ program. The ‘Big Sisters’ program invites women advanced in their careers in the sector to sponsor a student to attend the event and meet their network during the Luncheon. 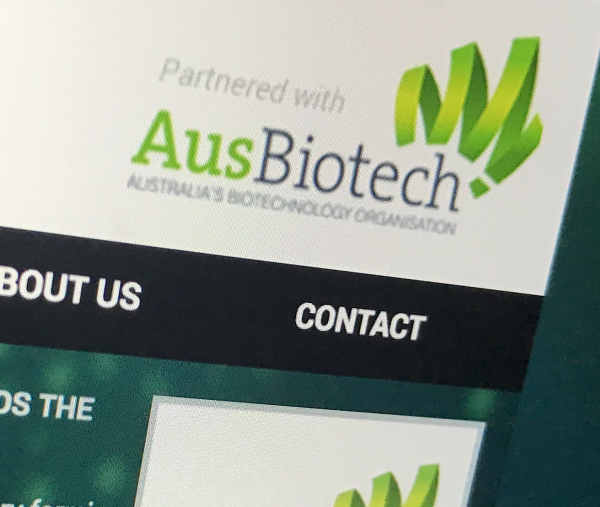 Eight women students in NSW and already 10 in Queensland will be sponsored to attend the Luncheons and receive a one-year membership of AusBiotech. The quality of applications was excellent and comments from ‘Little Sister’ applicants showed enormous vison and commitment to the area. The Luncheons, kindly sponsored by Johnson & Johnson, provide a forum for women to gather and support one another in their careers in life sciences in order to achieve a more equal standing. This year the theme ‘Sisters in life Sciences’ will explore how this bond amongst women can further galvanise diversity in life sciences as an underpinning to building a successful sector – a position supported regardless of gender. The NSW luncheon is now closed and this is the last call for Queensland tickets and ‘Big Sister’ sponsorships for Brisbane: Date: Friday 16 March 2018, Time: 12:00pm – 3.00pm, Venue: Moda Events Portside. Brisbane will see Dr Christine Williams, Acting Chief Scientist of Queensland, open the luncheon and feature speakers and sisters, Professor Ranjeny Thomas and Associate Professor Helen Thomas, who will present a view of the life sciences from their respective successful careers that traverse research and industry. Ranjeny is is founder and a director of the spin-off company, Dendright, which is developing immunotherapy for rheumatoid arthritis and Professor of Rheumatology at University of Queensland, Translational Research Institute, and Helen is a Senior Research Fellow at St Vincent’s Institute in Melbourne where she is head of the Immunology and Diabetes Unit. Sponsorship of a ‘Little Sister’ is for the Luncheon only and a practical and tangible way that leaders in the life sciences can provide support and encouragement to a women in early stages of her career in life sciences. Each sponsored place can be secured for $250. Sponsors will be recognised at the event and the sponsored sister seated at the same table. To include this sponsorship please select the checkbox during the registration process.